It has an opening for the oil sump, so it's removal won't be necessary to change the oil. 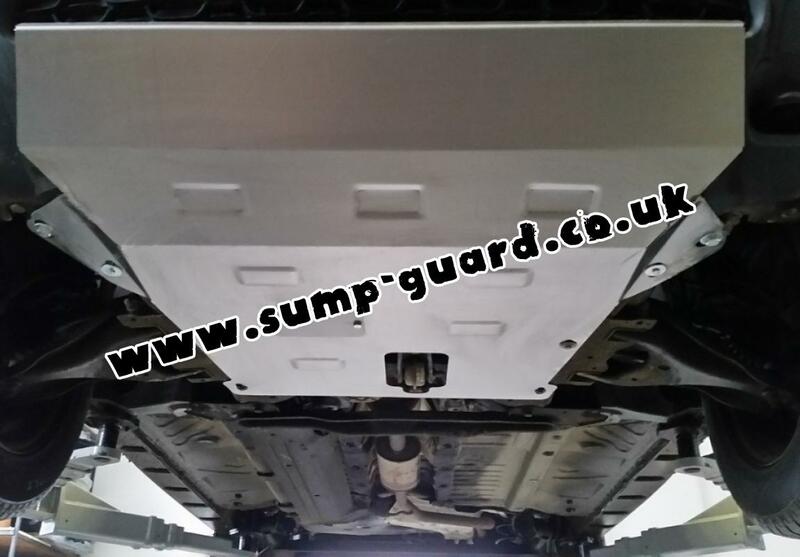 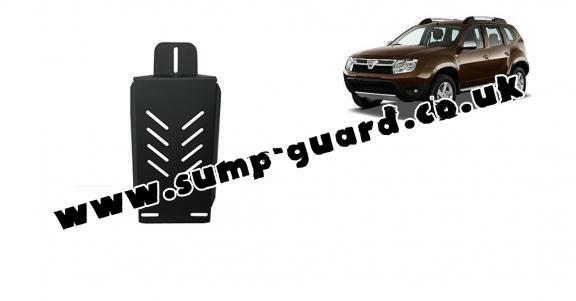 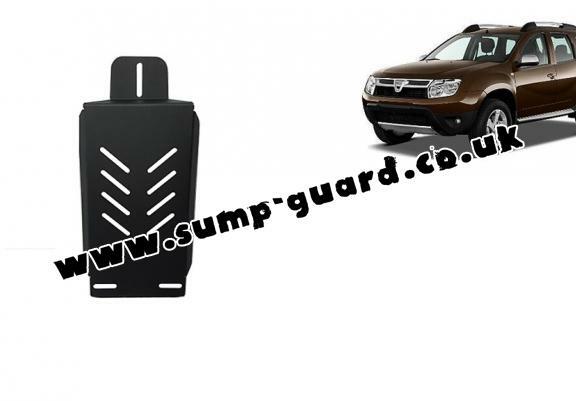 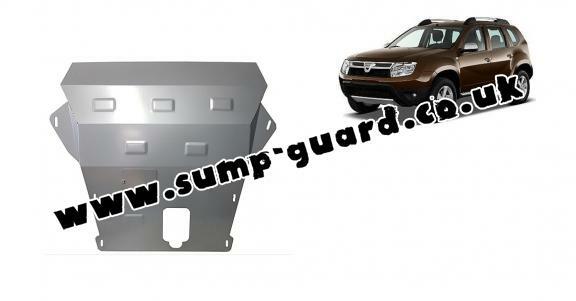 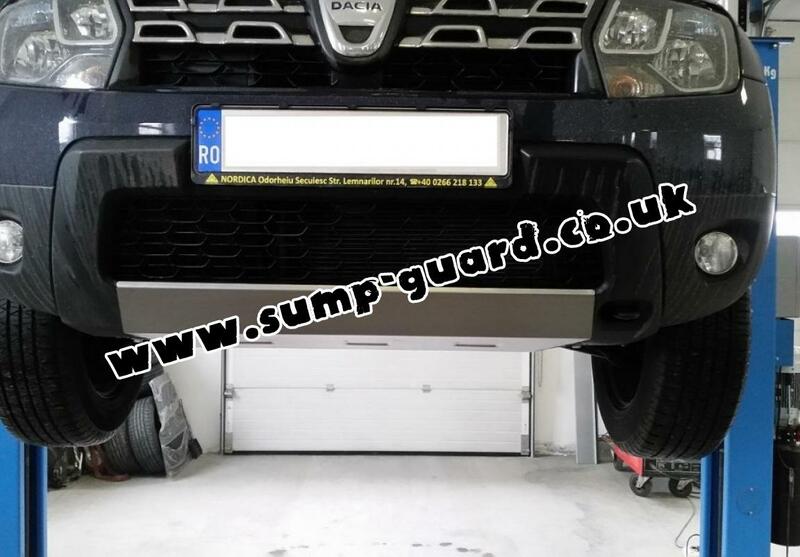 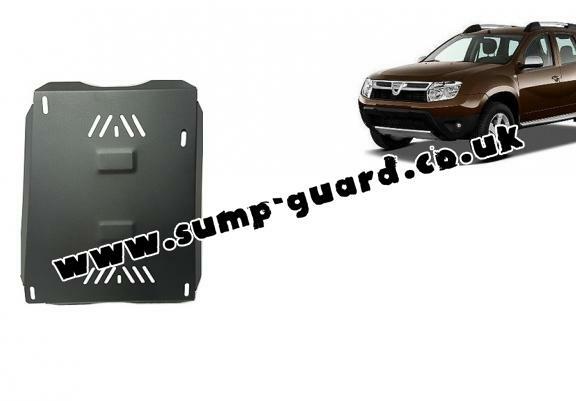 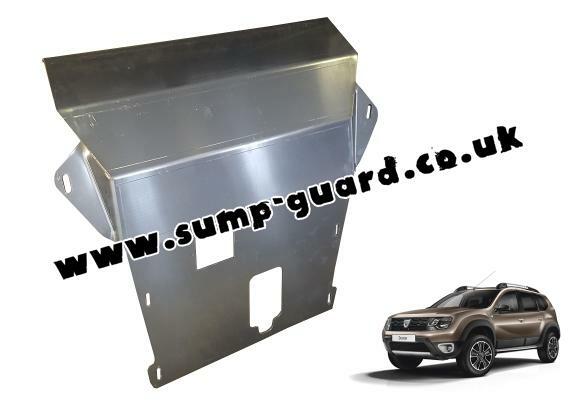 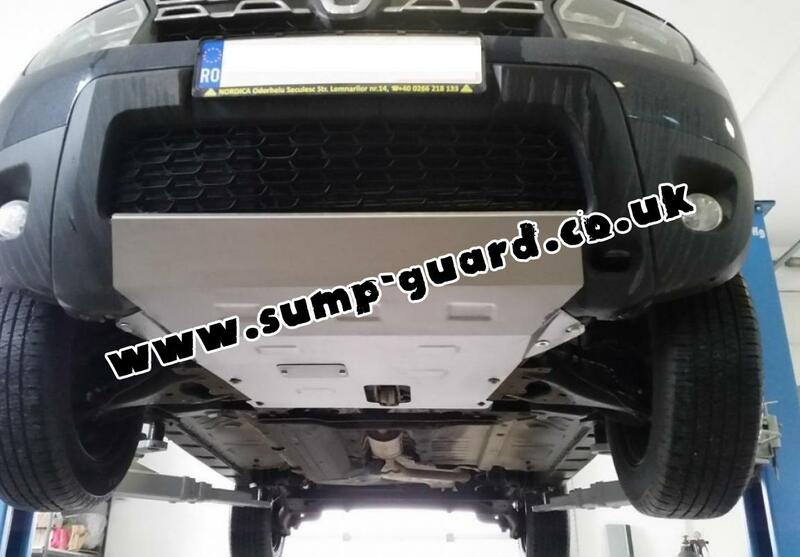 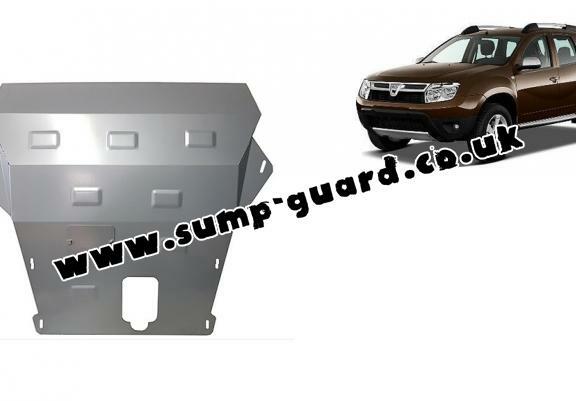 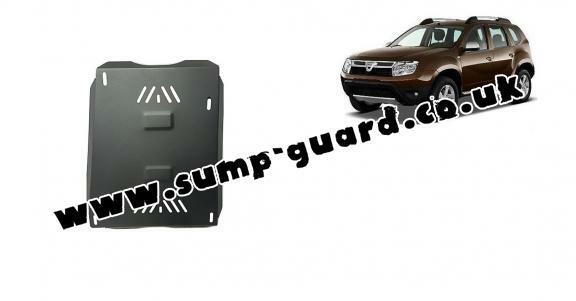 The sump guard is new and fits perfectly for all versions of Dacia Duster manufactured between 2010 and 2017. Made out of 6 mm thick steel plate.